An irregular professional wrestling podcast brought to you by Mach, Keb and James. We have a long, loving chat about one of the stars of the Ruthless Aggression era, The Animal Batista. Warning contains gratuitous Triple H impressions. 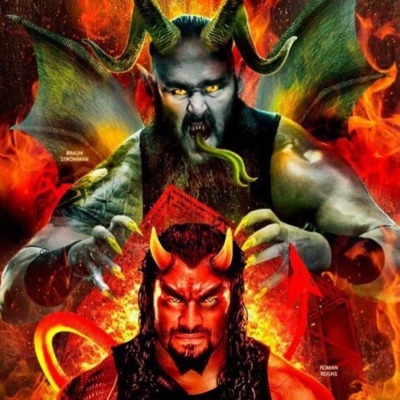 Mach, Keb and James are back to chat about the terrible Hell in a Cell poster and what went wrong and what went right for the Raw tag division since 2016's Brand Split. 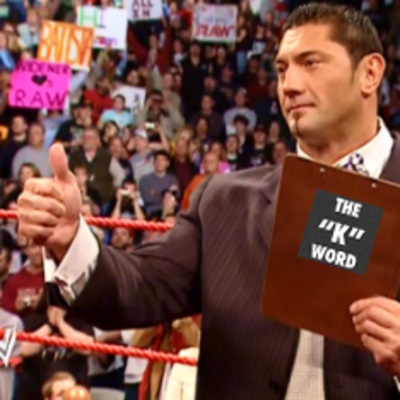 And t We cover it all, The New Day, The Bar, TWO Wrestlemanias, Random pairings, bad NXT callups. There's also the obligatory references to wrestling in 2001, Smackdown! in 2006 and the Daniel Bryan of JRPG's Final Fantasy VIII. We also indulge ourselves in a fantasy booking challenge, so prepare to get comfortable in your armchair! Our brand new episode! Covering Survivor Series, Clash of Champions and what's to come from WWE in 2018. Bumper episode this month as we discuss the following: RIP - Matt Anoa'i What makes a Hall of Fame? Drew Carey at the 2001 Royal Rumble Wrestlemania 33 - Not that bad... Superstar Shakeup Who got out of Raw Jail? Jinder Mahal is number one contender for the WWE title Jack Gallagher vs Tyler Bate and the Fight Club theory to save 205 live. Smackdown Tag Divison What does Emma's name actually mean? Who is the complete package? Superstar milkshakes from Smackdown to Raw Angle vs Bryan What went wrong with Ambrose (part 604643740) Samoa Joe's promos Raw Tag Team division Getting the Three Man Band back together Potential competition from the British Wrestling scene 30 day title defence nonsense Why didn't they take AJ to Raw? Payback preview Bray and Randy snoozers Mach's potential new idea that'll never happen. It's Wrestlemania time! This episode we are talking about: Southpaw Regional Wrestling Wrestlemania Hype Match by Match Breakdown A brief chat about WCPW Bulletproof and terrible audience chants James goes on a positivity rant We also attempt to answer the following: Which Wrestlemania match will be like Gandalf's arrival at Helm's Deep? What connects Roman Reigns and Marcel Marceau? Who's Marrying Who? Episode 13 - UK Championship, Royal Rumble and More! We're back with a new episode! On the agenda this week: The British Wrestling Boom and the influence of Lord Alfred Hayes WCPW, WWE UK Championship and World of Sport Our Top Matches of Last Year Vince saying the F word James singing Billy and Chuck's theme. Our Royal Rumble draft picks - play along here; http://blog.paddypower.com/wp-content/uploads/2016/02/rumble_1-01_test.jpg And just how bad the Royal Rumble 2012 was. It's a belter, so get it listened to! A new episode covering Survivor Series, TLC and 205 live. We also look at the best booking options for a hair vs hair match at Wrestlemania, enjoy some poorly translated promos and welcome Sheamus and Cesaro as this generations Head Cheese. A brand new episode! Covering Clash of Champions, No Mercy and a boat load of "Schmozzy" finishes. Also in this episode: James gives us a history lesson about Curt Hawkins Mach has a brave new booking plan for Rollins just to annoy Bret Hart Keb continues the campaign against Byron Saxton calling "audibles" And so much Kurt Angle talk that we're going to be back next week with a Kurt Angle special! AND A SPECIAL BONUS FEATURE: Which Pokemon type is Bray Wyatt? We're back with a new podcast! Tune in for warm takes on Summerslam, NXT Takeover Brooklyn II and the Cruiserweight Classic. Warning this episode contains numerous Austin Powers references, wrestling poetry and a truly awful Status Quo joke. 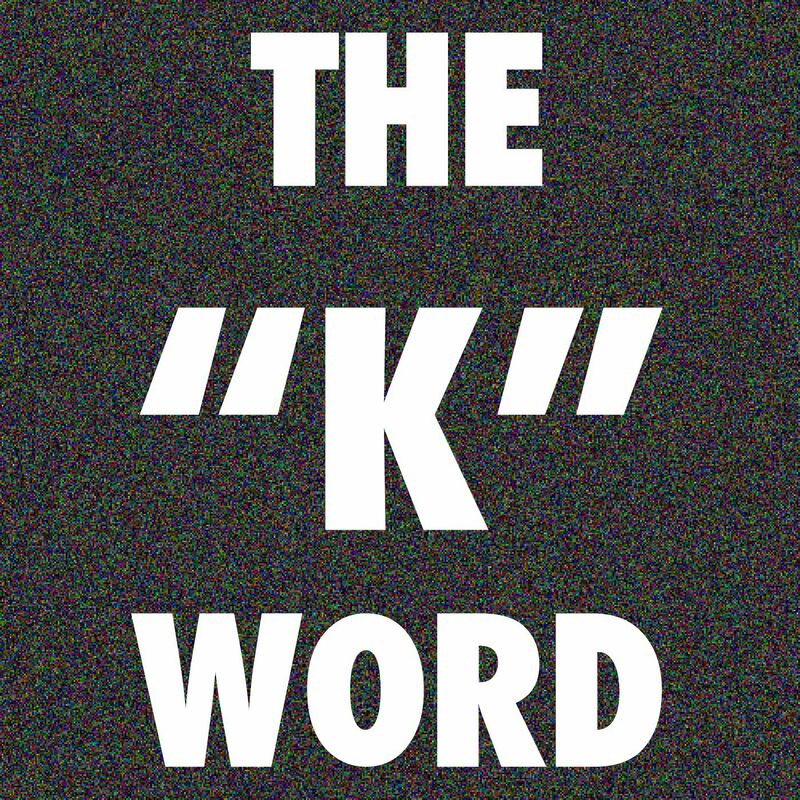 The "K" Word is back from our Wellness Policy violation (Mach was on the test). This episode we're talking about: The Draft WWE Battleground The Final Deletion Our "lost" episode It's cracker, so get listening!